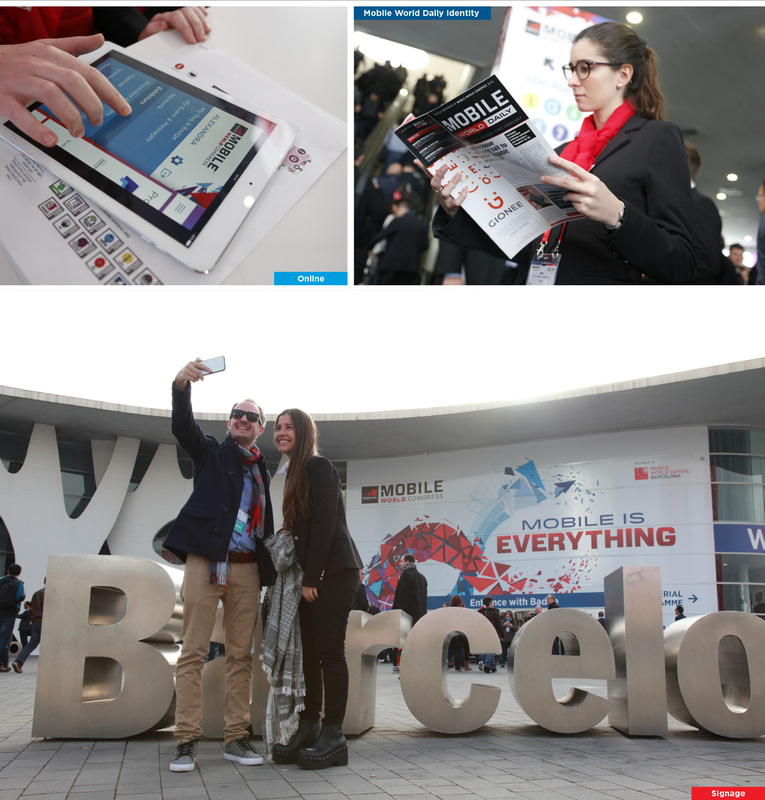 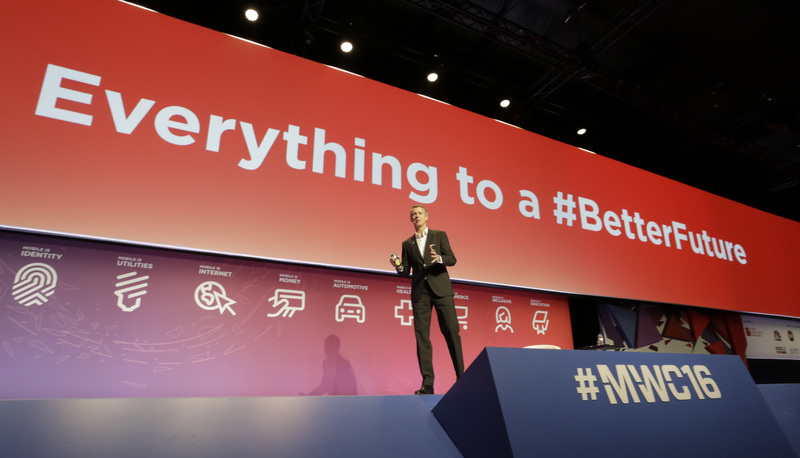 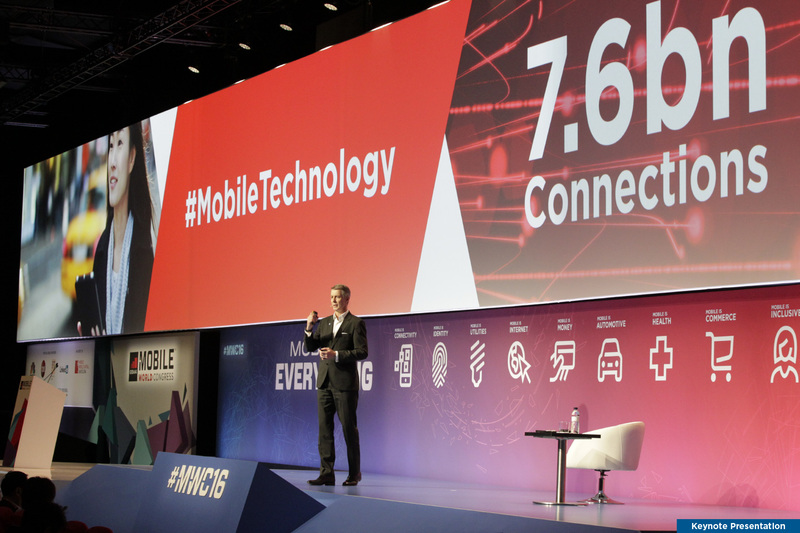 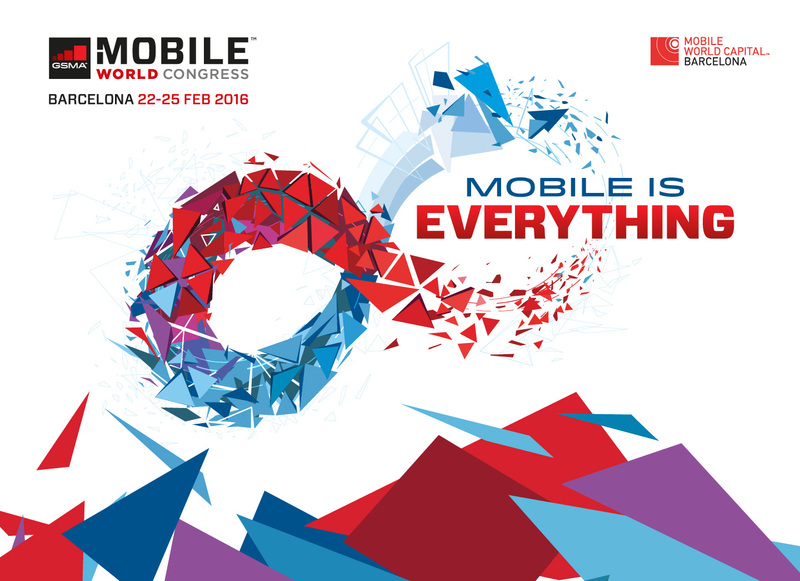 Mobile World Congress (MWC) is the world’s largest mobile industry event hosted annually in three major cities: Barcelona, Shanghai and San Francisco. 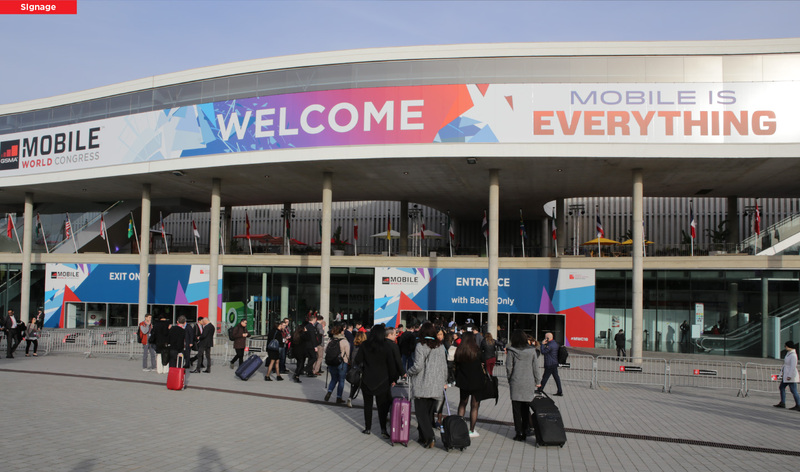 The event includes an award-winning conference programme with high profile speakers – and an exhibition, where over 2,300 exhibitors gather to showcase the newest technologies and most innovative products available, which attracts more than 95,000 visitors. 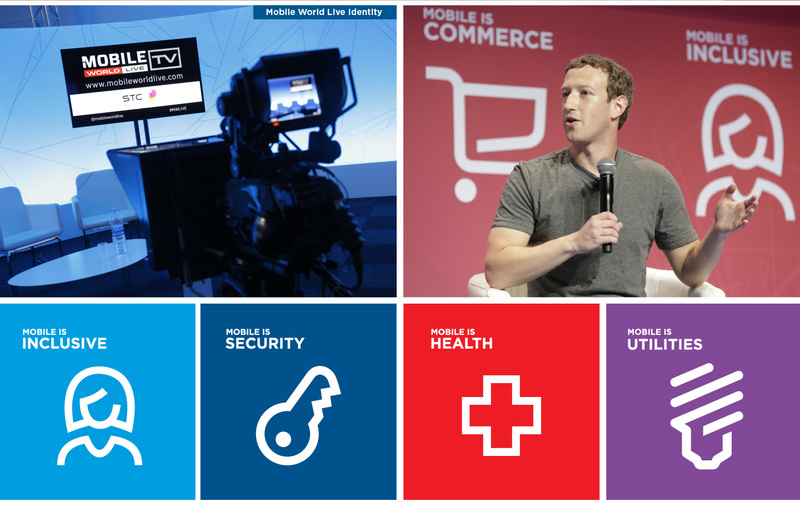 We designed the event brand, including the theme concept, onsite signage, keynote stages & presentations, websites, various sub-brands and advertising.